with the theme P1tt1 Lucky Numb3r5, Pitti Immagine is betting on numbers: their aesthetic, graphic and symbolic qualities in fashion and beyond. No, we will not be looking at numbers as indices of quantity but at the beauty of their lines, at whether they – the numbers – are right or wrong, exact or estimates, that we can be number one or two or zero, that there are lucky numbers and unlucky ones. 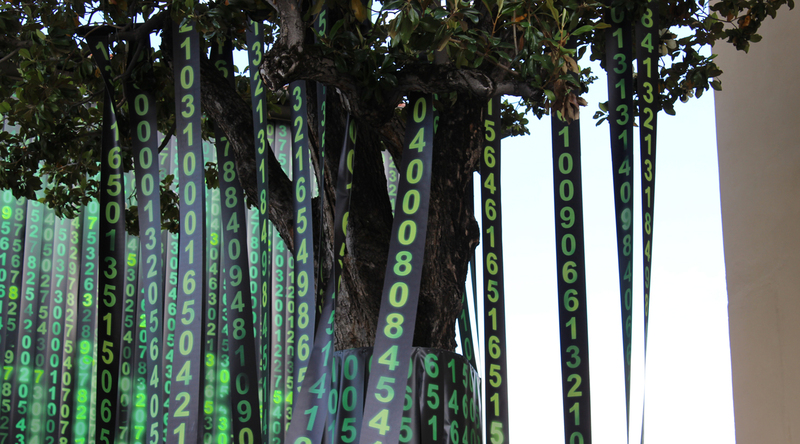 Whether we realize it or not, numbers are always in and around our lives, so in June eye-catching numbers will fill the entire Fortezza da Basso. Pitti Immagine knows a lot about numbers and at Pitti Lucky Numbers we will tell you all about them with an ironic twist; design by Oliviero Baldini.